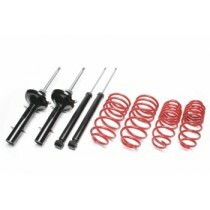 This TA Technix sport suspension kit is for the Renault Clio type B/C57. This TA Technix sport suspension kit is for the Renault Clio type B. This TA Technix sport suspension kit is for the Renault Clio type R.